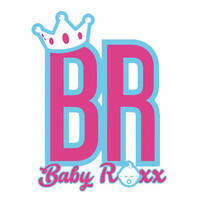 Baby Roxx caters to fellow mothers and their adorable bundles of joy as they specialise in selling mom and baby products. All products sold by Baby Hero Store are original, brand new, and authorised by brand factories around the world, to ensure they are safe around children. 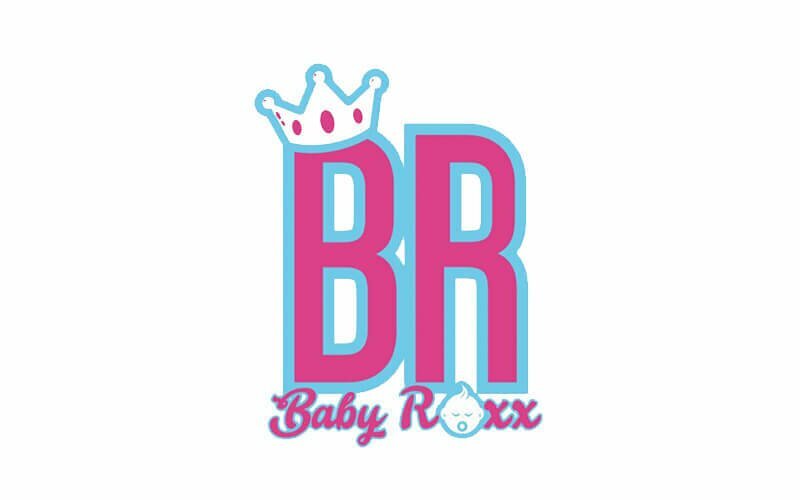 From products for skincare, feeding, maternity, baby gear, and even fashion, they intend to equip mothers with any product needed.